By now you have most likely heard about solar inverters; home solar panels can help reduce and even eliminate electricity bills. But just how viable is the sun when it comes to meeting our energy needs on a global scale? Very! According to National Geographic, every hour the sun produces enough energy to satisfy global energy needs for an entire year. While the sun is able to provide more than enough energy for the entire world, the technology is still only utilized by less than one tenth of one percent of global energy demand, according to National Geographic. 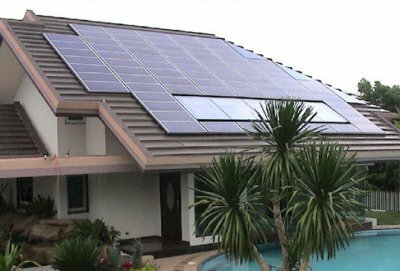 However, the idea of solar energy is beginning to take flight and more people are looking into residential solar power systems than ever before. Companies such as SunWize offer complete solar panel engineering and installation, so you too can take advantage of this clean, renewable resource: the sun.